- Put it into the appdatadirectory xu4. - Run the app again. It should start up. and put it into the appdatadirectory too. 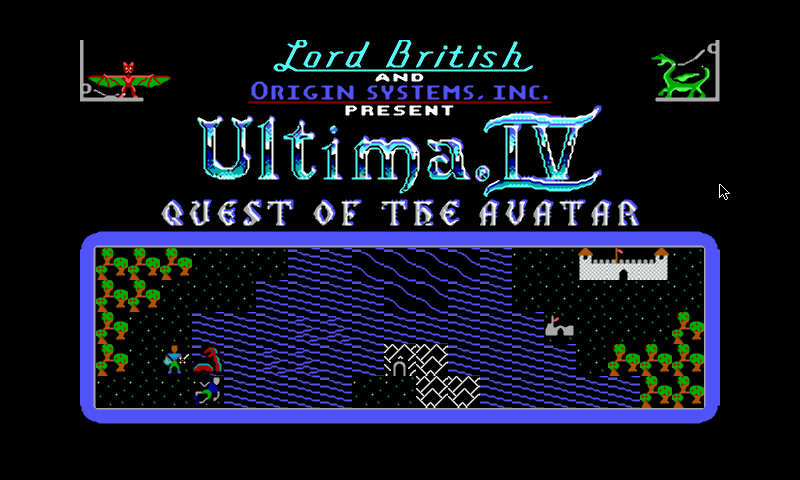 To play the game one should unzip the ultima4.zip and read the included documentation. (T)alk to all the townspeople, ask their name, job and follow up with questions about topics they mention (shrine, valor, honesty, etc). 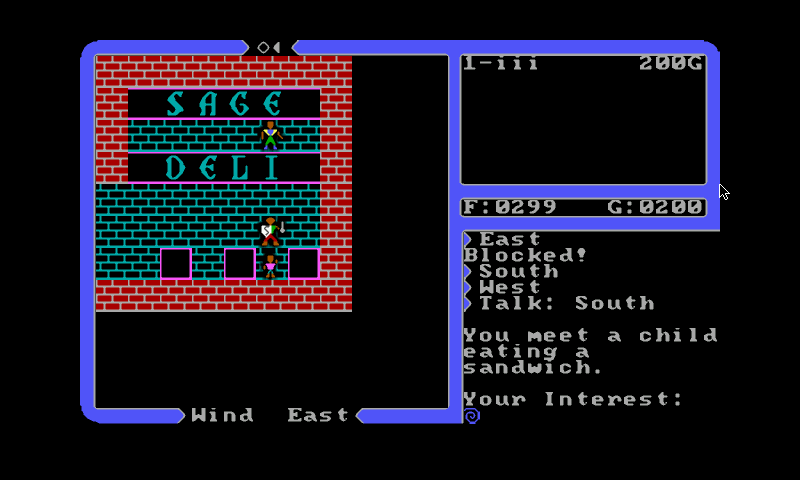 It is necessary to take notes of hints from conversations in-game. Sorry to hear you havin problems Hooka. 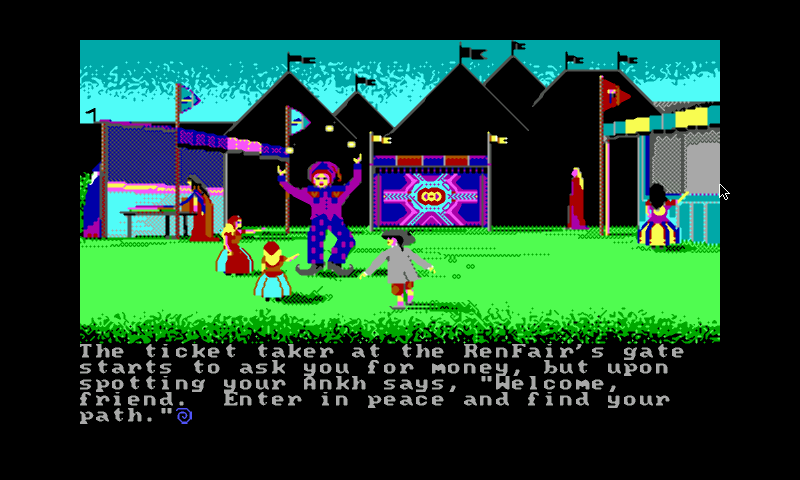 My download is here: /media/GAMES/pandora/appdata/xu4/ULTIMA4.ZIP and xu4 finds the data. (GAMES is my sd1 volum e name of course). Do you have an internet connection running when you first run the pnd? Fullscreen now enabled by default. There is an option for that in the menu iirc.